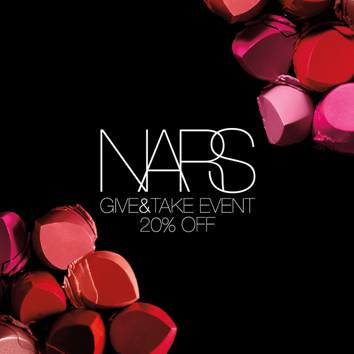 Use this link here to sign up for the Nars Give & Take Event. 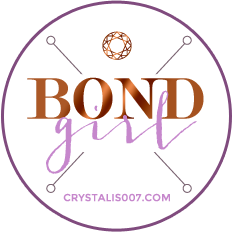 You’ll get an email on Friday with your exclusive code to get 20% off your order placed through Tuesday December 2nd! Thank you so much for the link. I’ve been waiting for the 20% off for awhile and I thought I missed it. I thought I missed out also! Thanks! I’m looking forward to getting a few of the dual intensity eyeshadows. I swatched them at sephora and they are really nice.